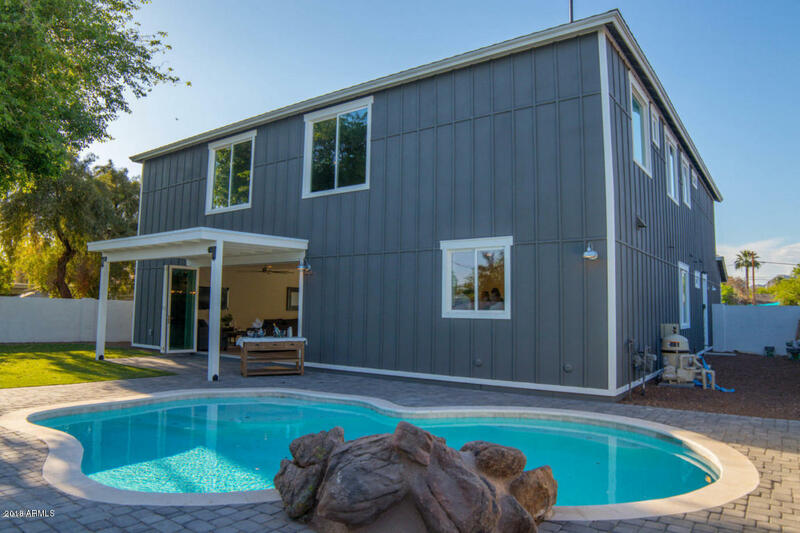 Huge $45k Price Reduction!! 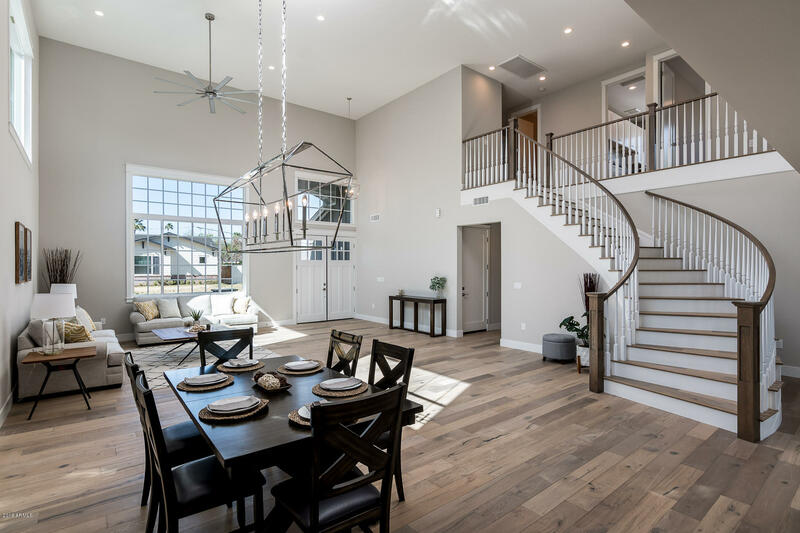 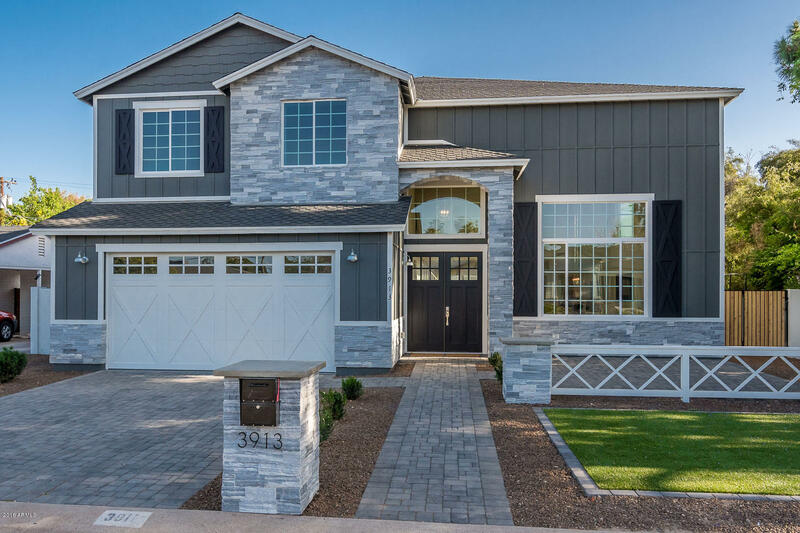 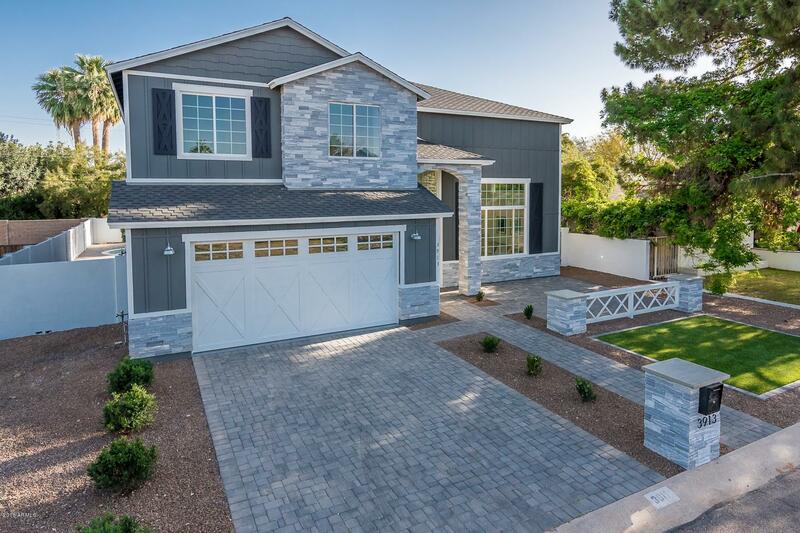 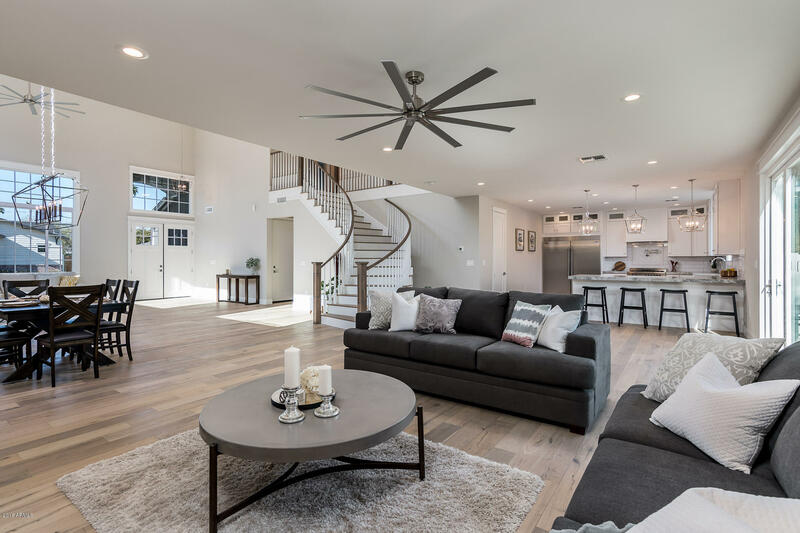 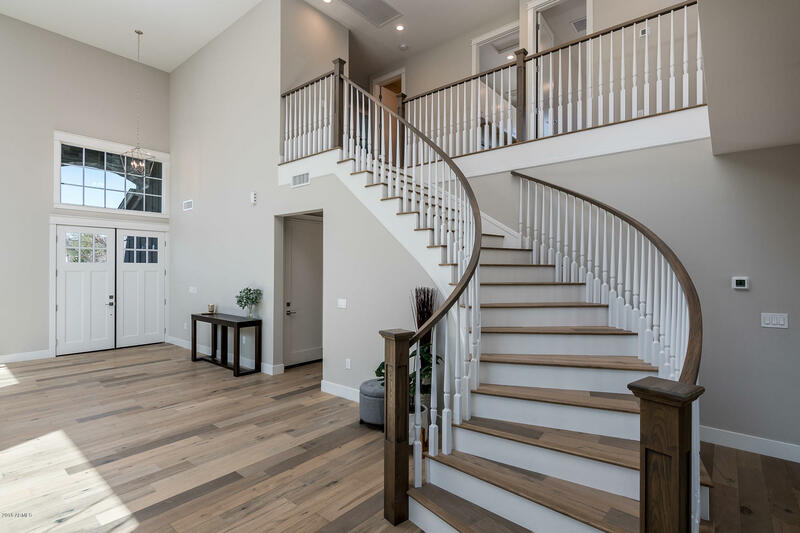 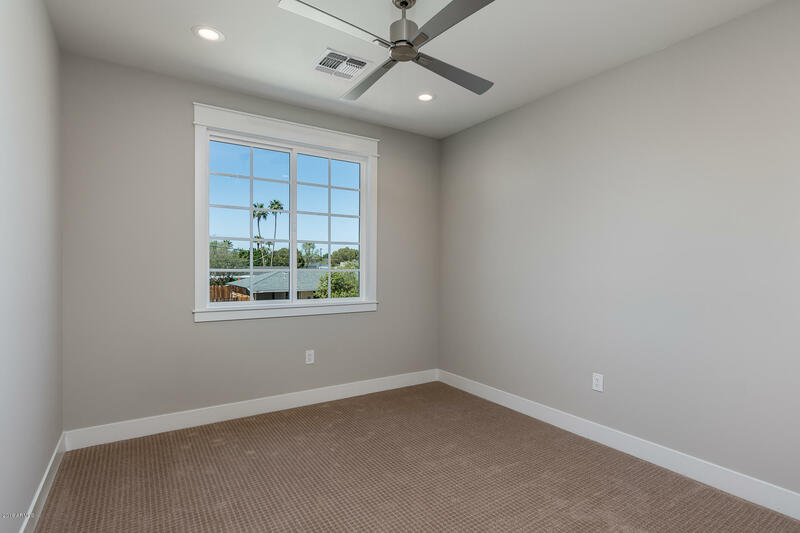 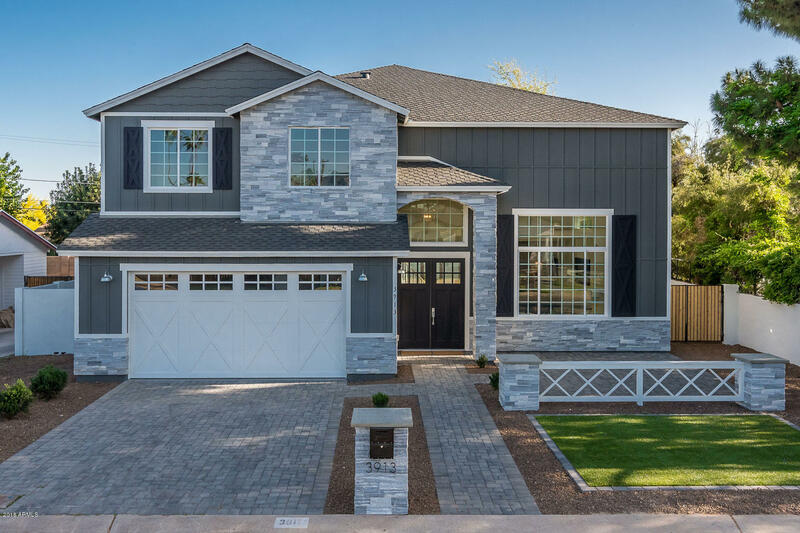 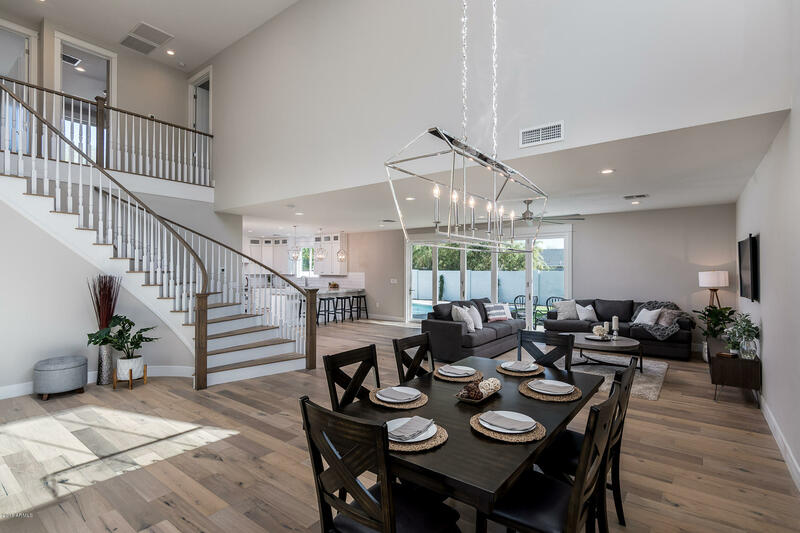 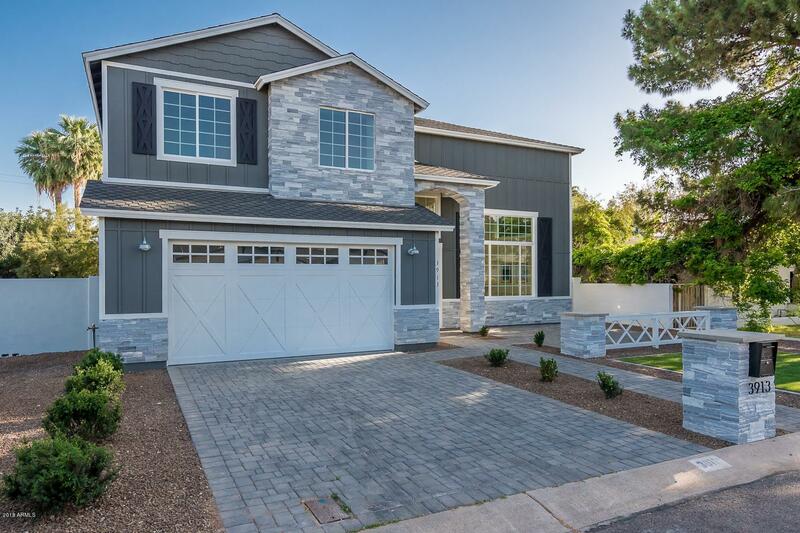 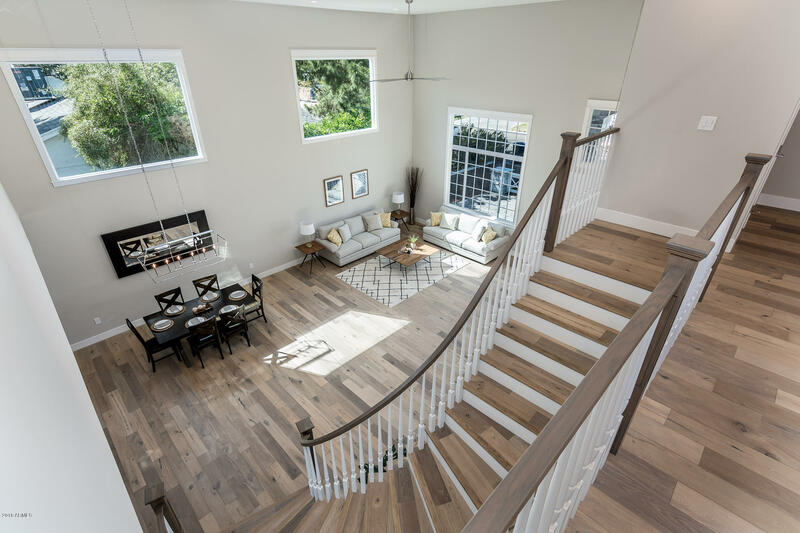 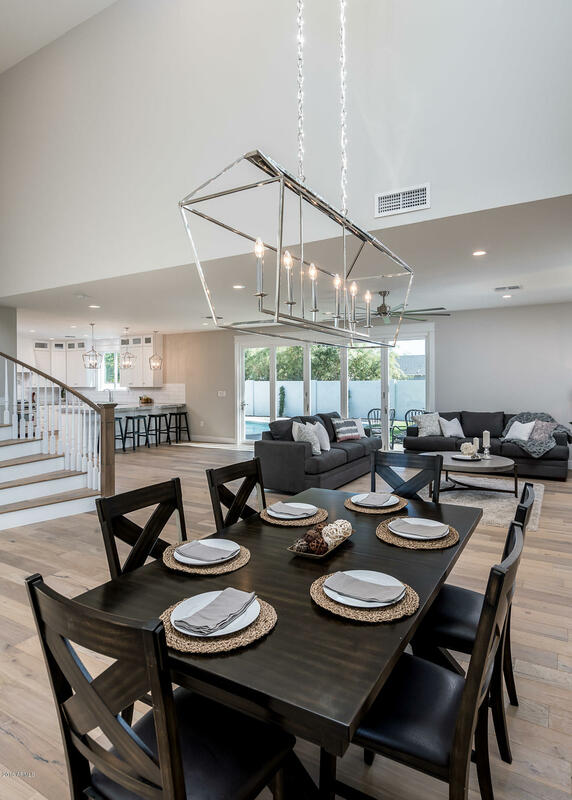 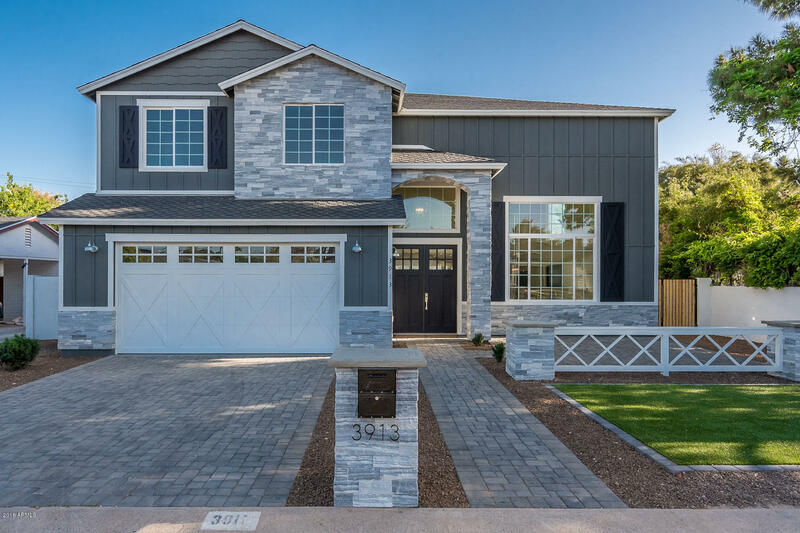 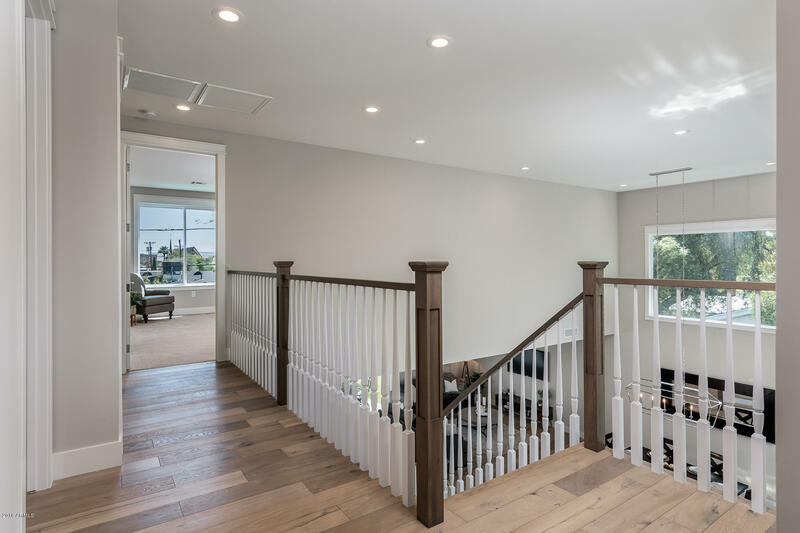 Gorgeous brand new Arcadia 2-Story surrounded by new homes. 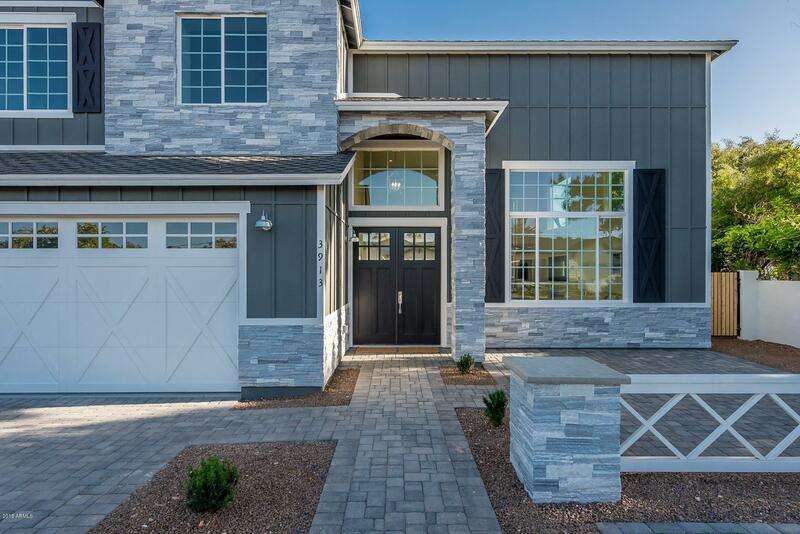 This is the street to be on in 2018! 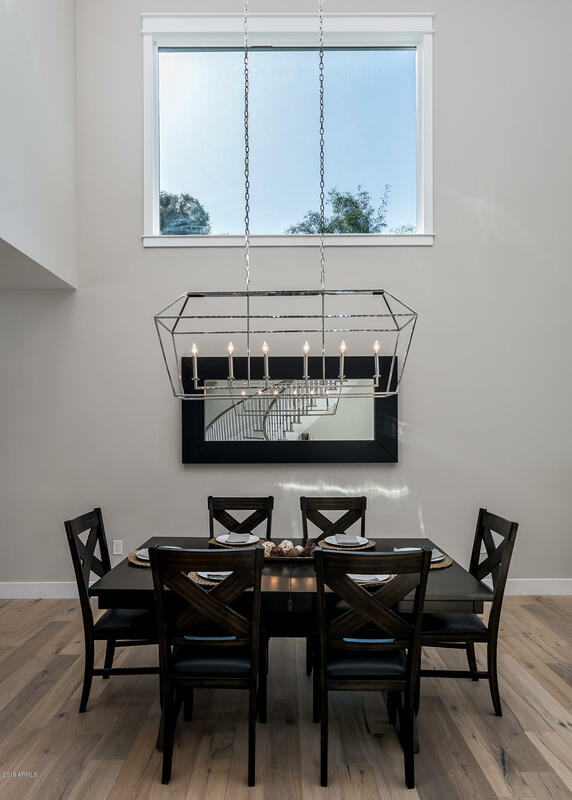 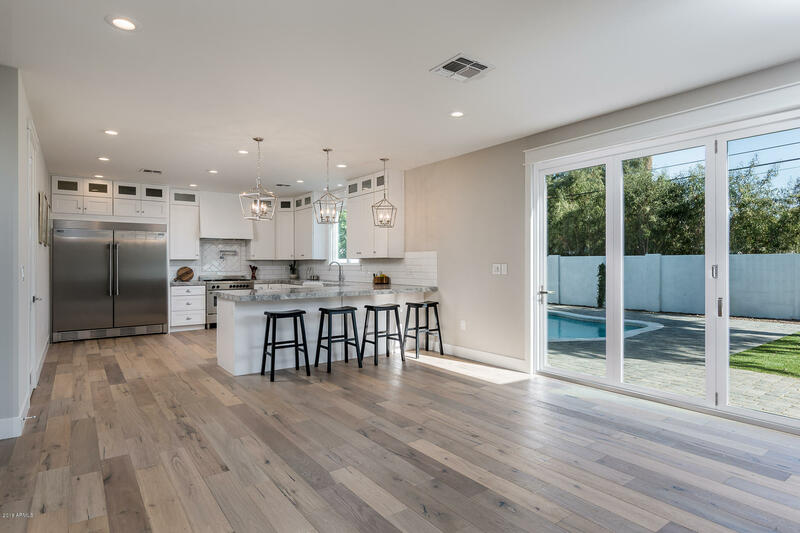 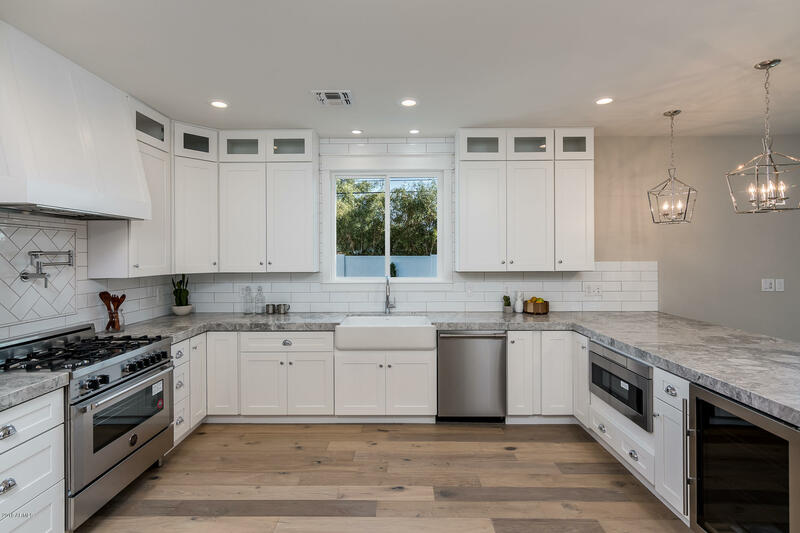 Beautifully appointed with Brazilian Dolomite countertops, white Shaker cabinets and gorgeous Oak floors. 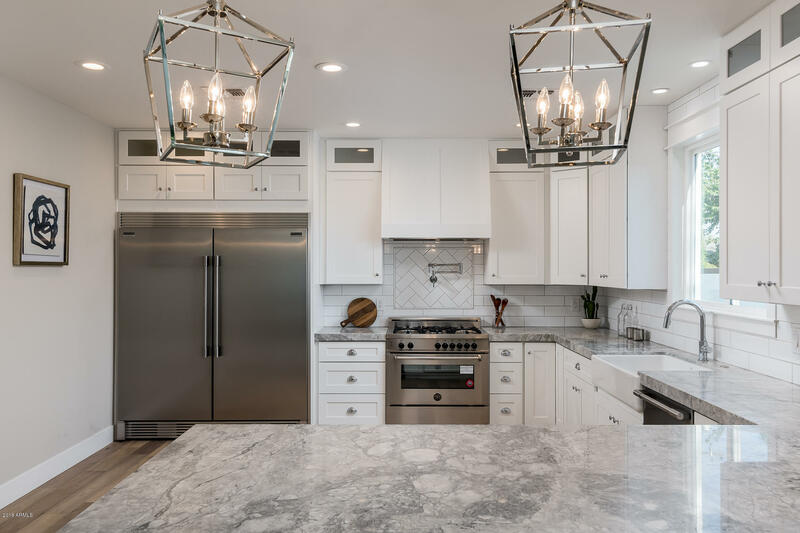 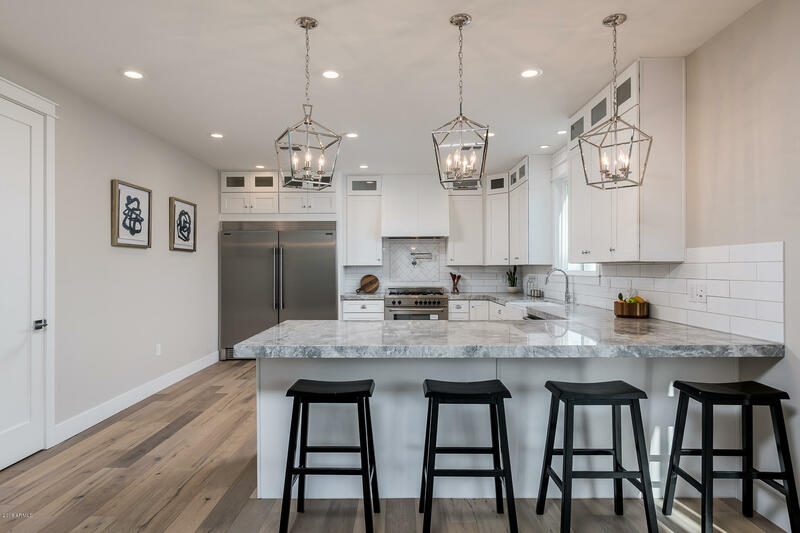 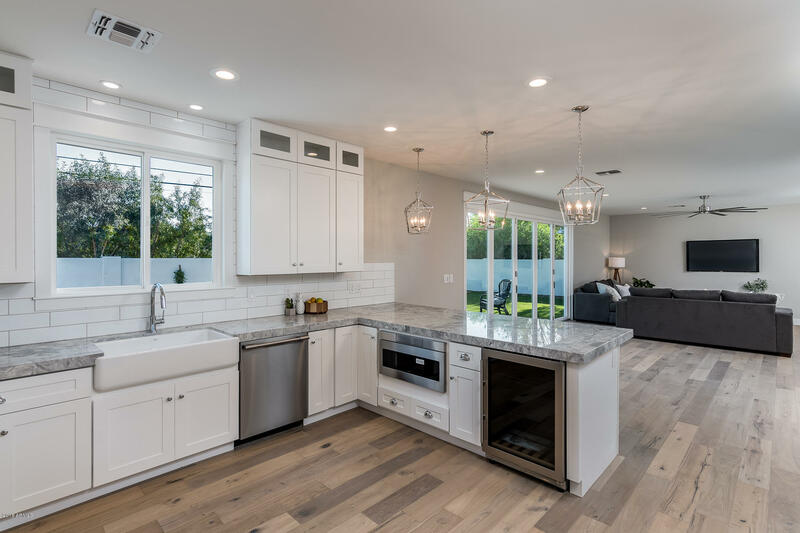 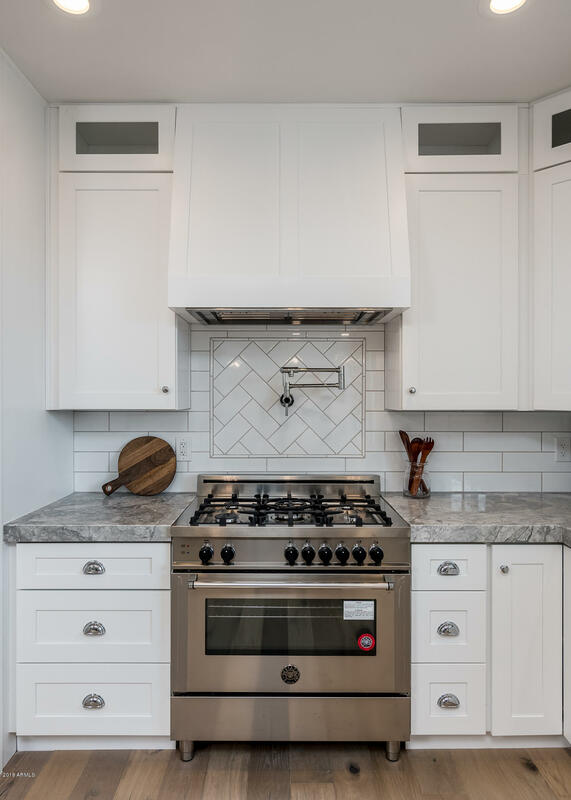 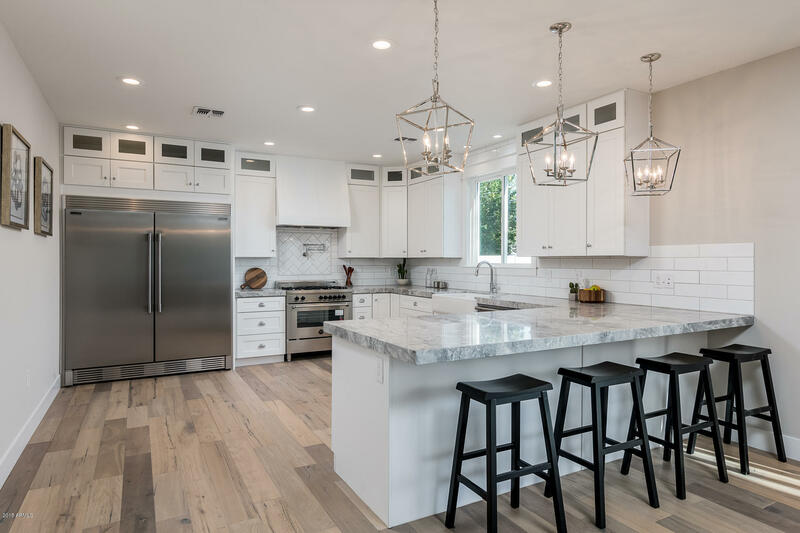 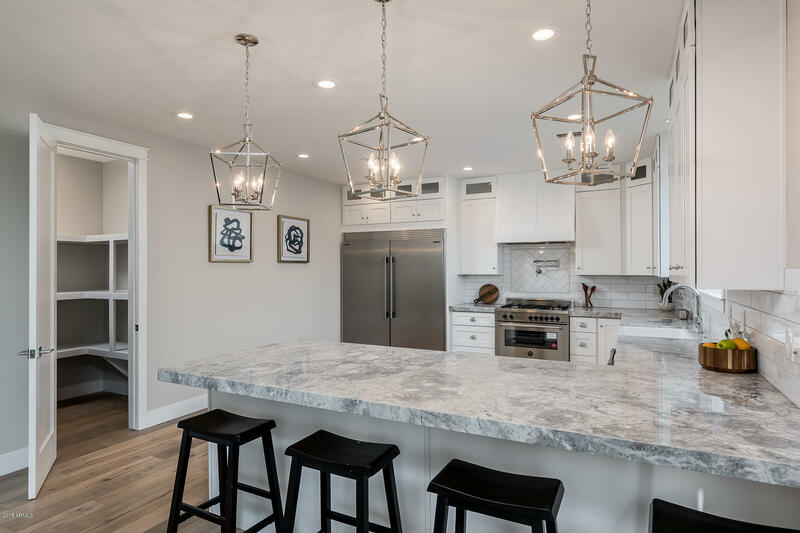 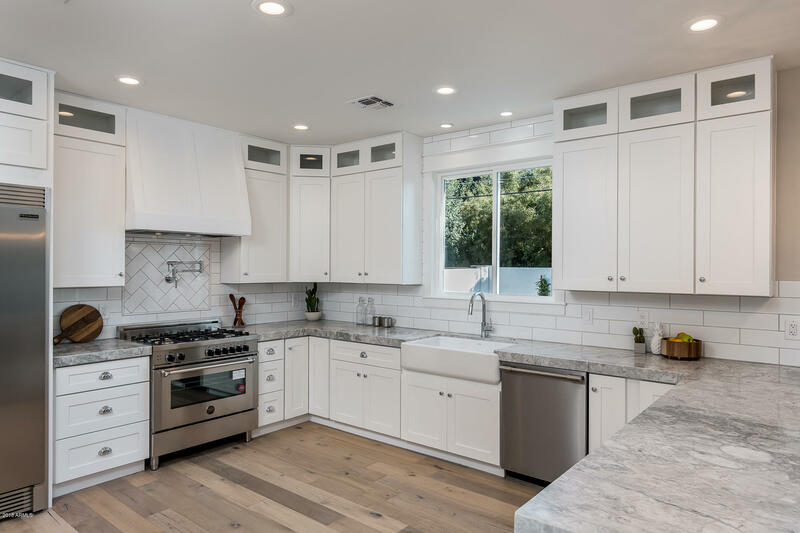 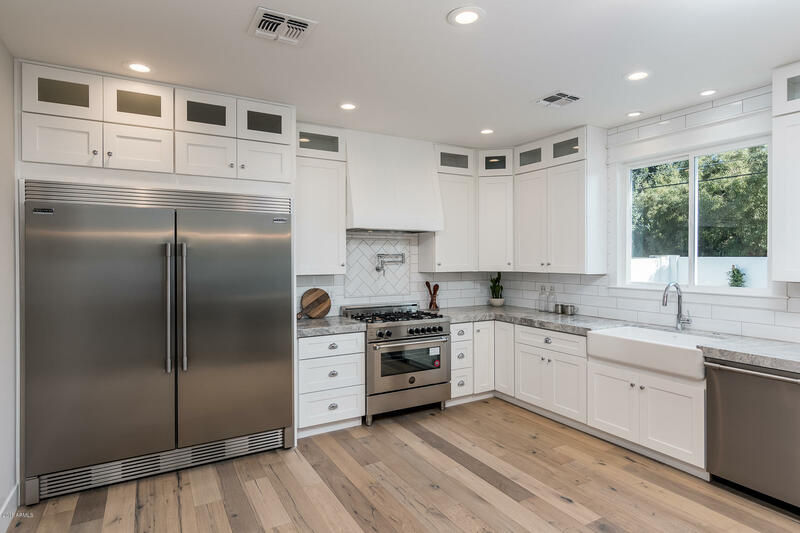 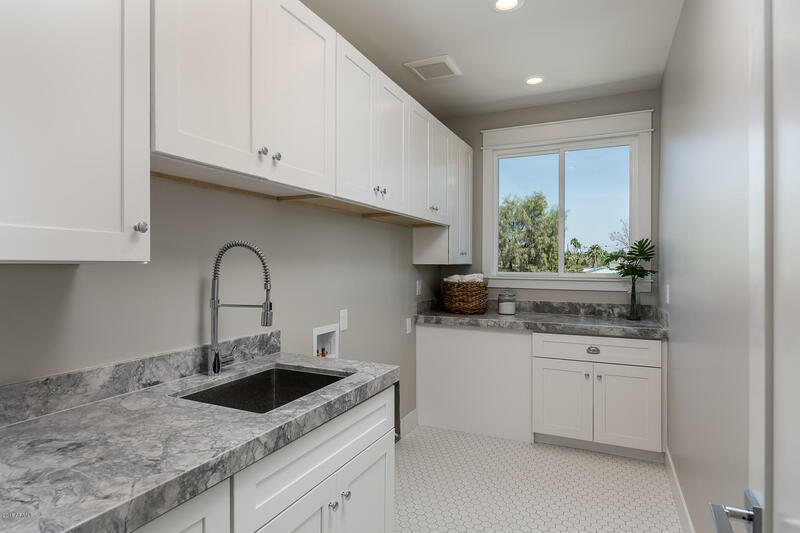 Chef's kitchen features a Bertazzoni 36 inch pro-style range, auto-drawer microwave, wine fridge & a professional series Frigidaire fridge/ freezer combo. 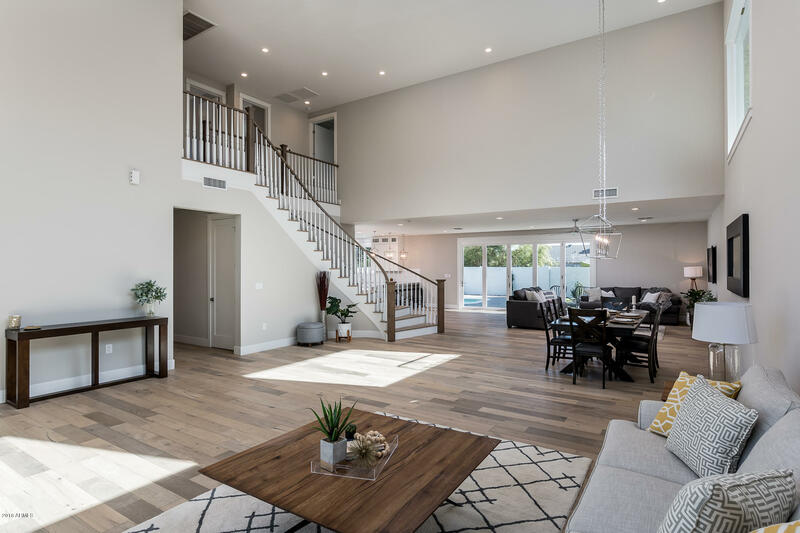 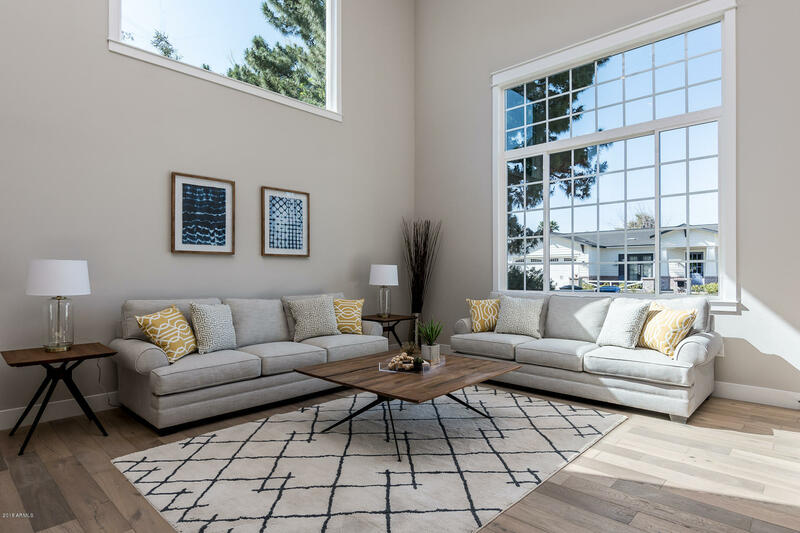 Two spacious living rooms, perfect for entertaining. 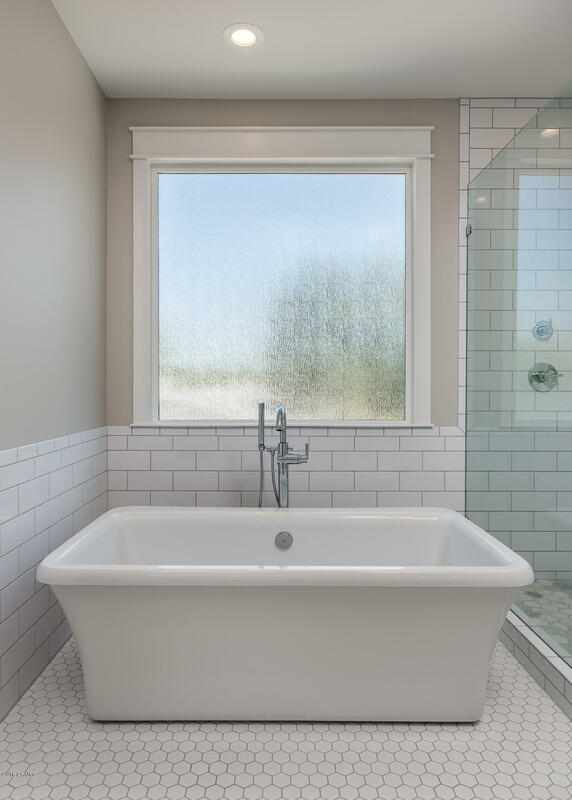 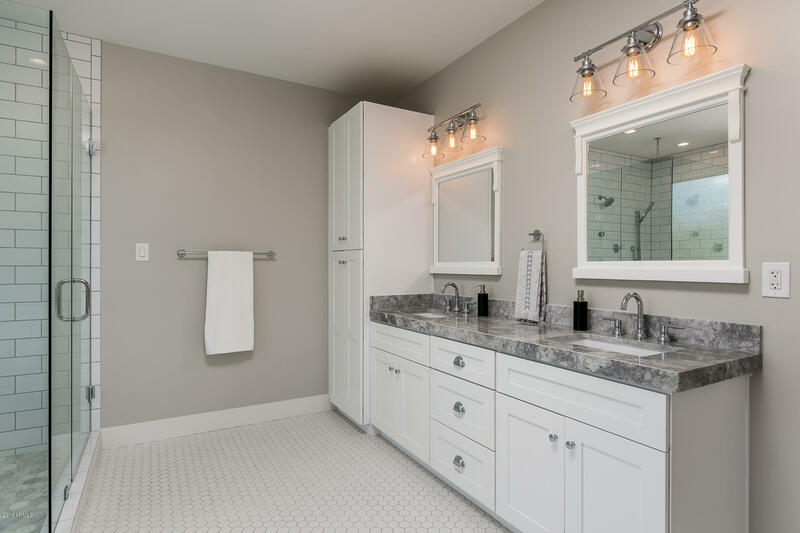 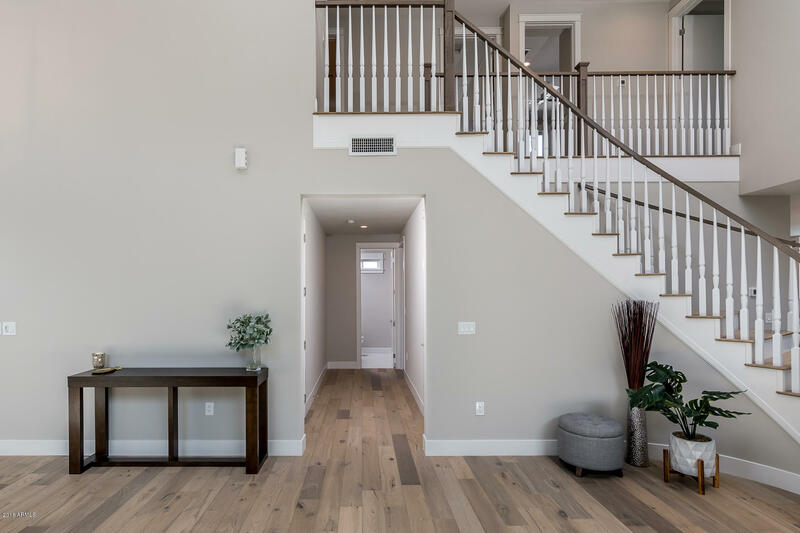 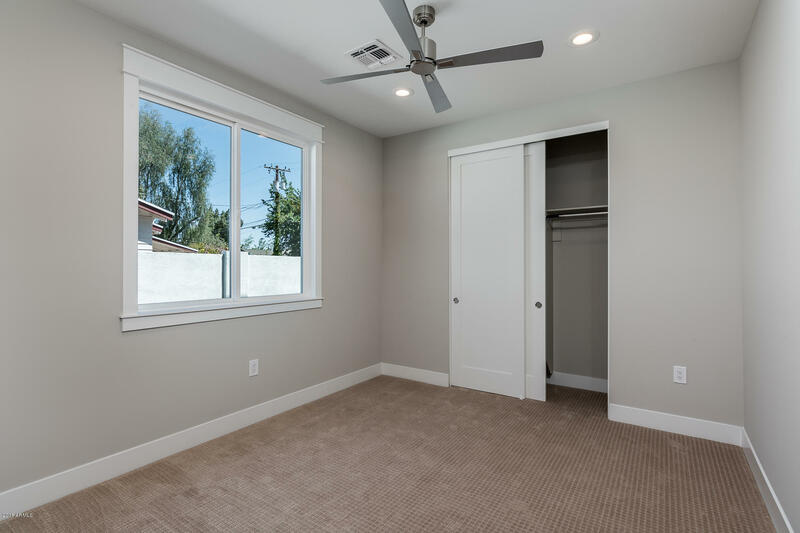 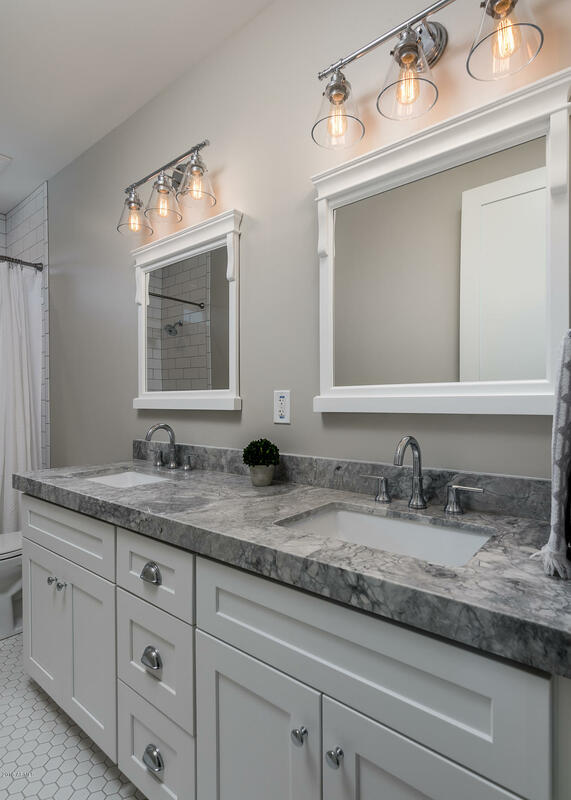 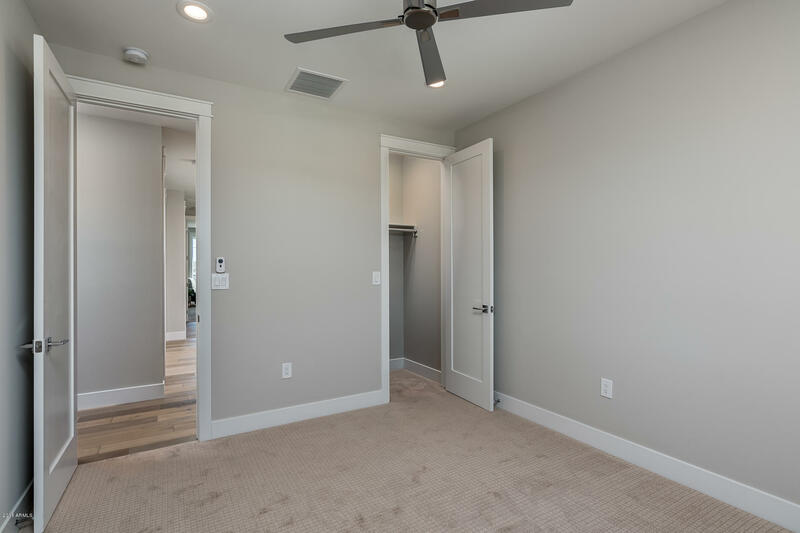 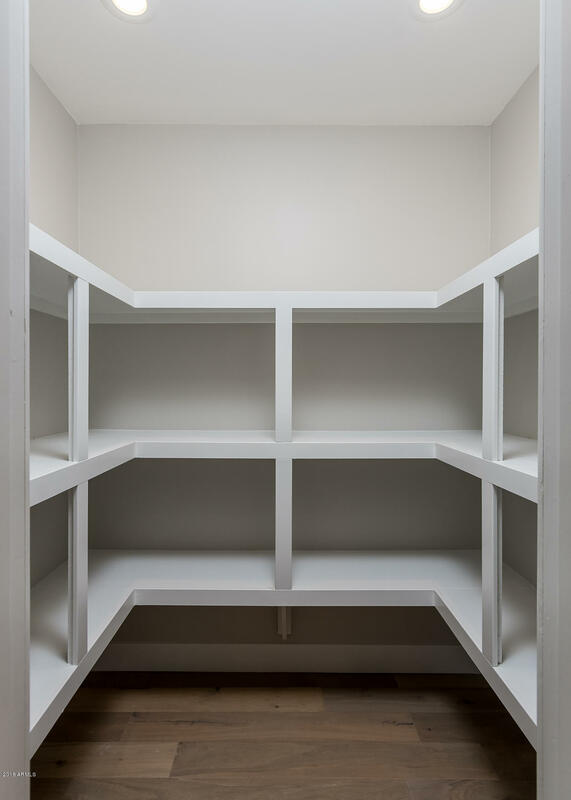 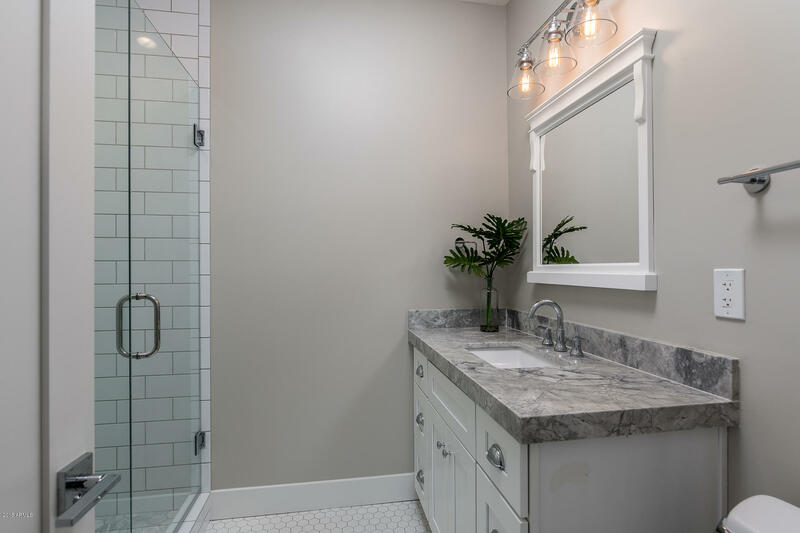 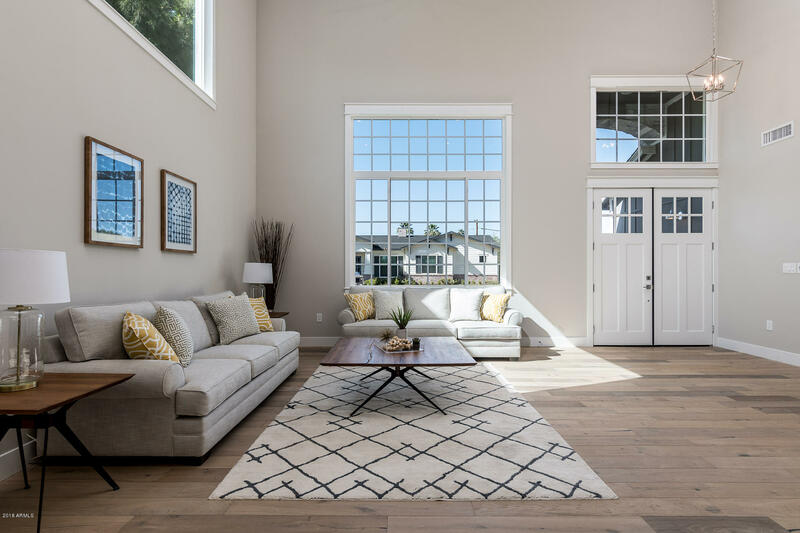 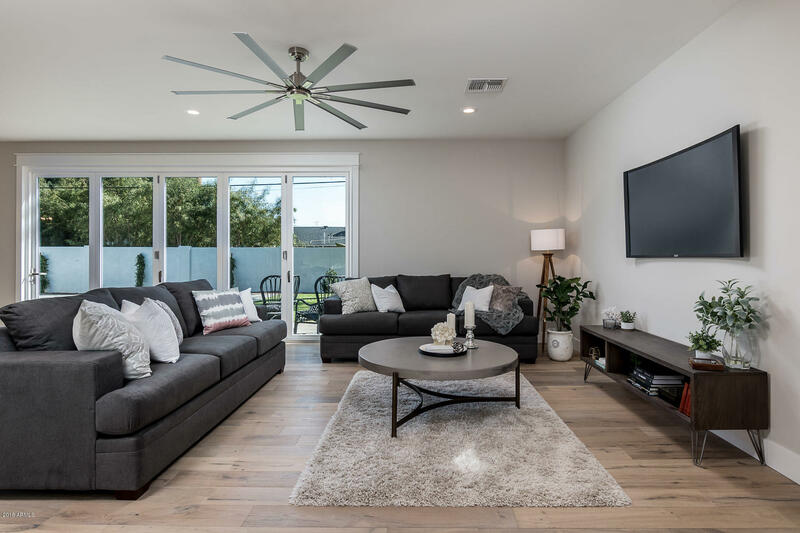 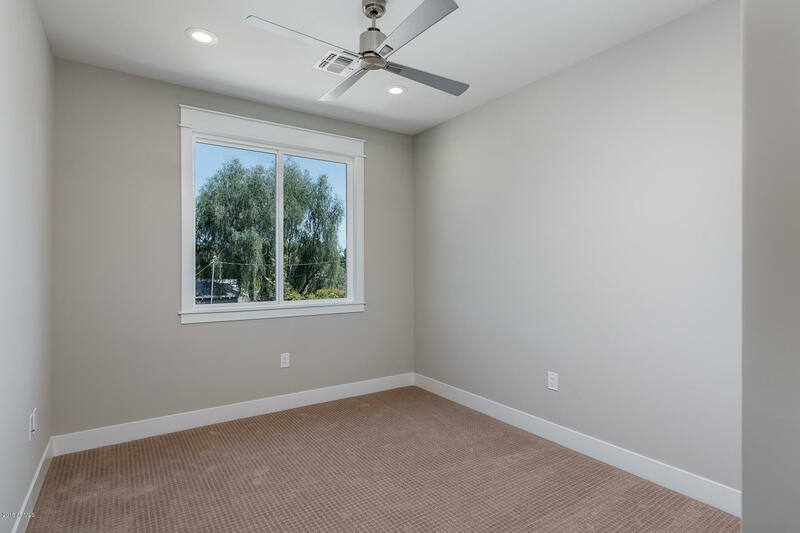 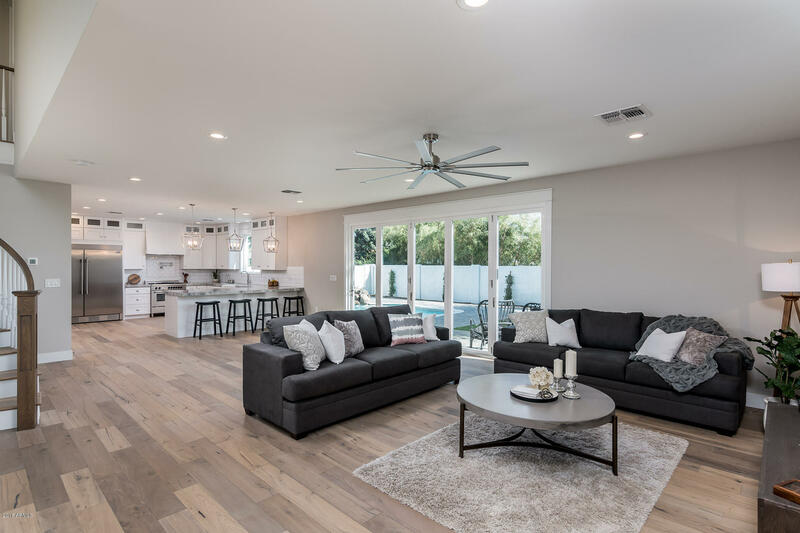 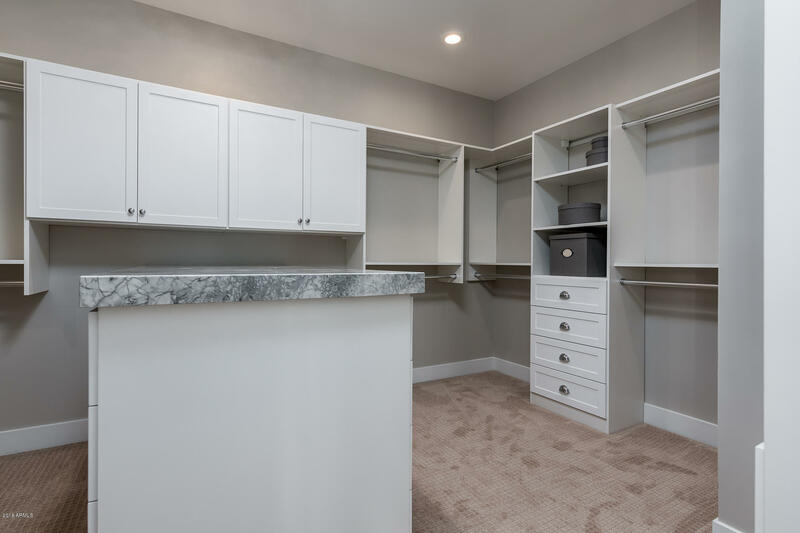 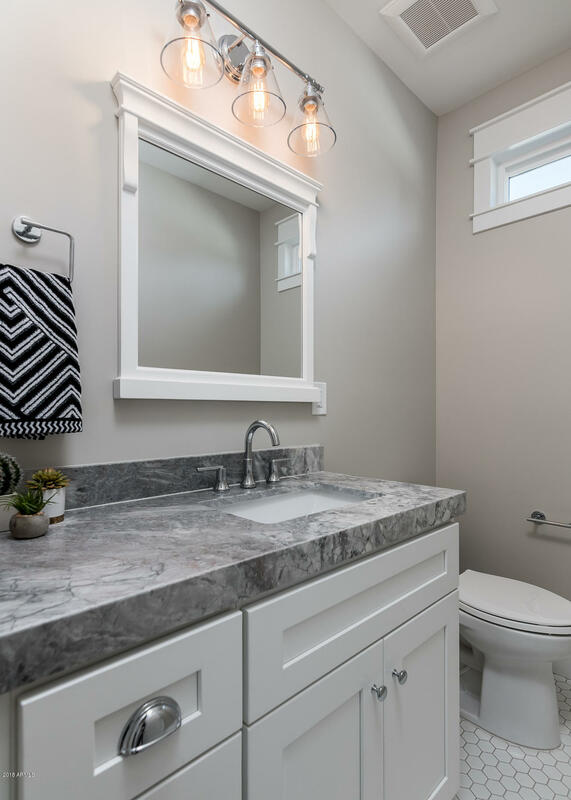 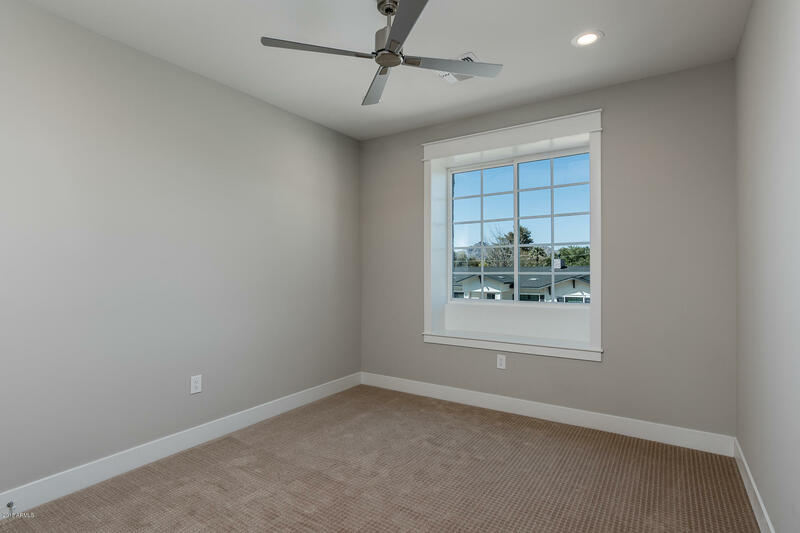 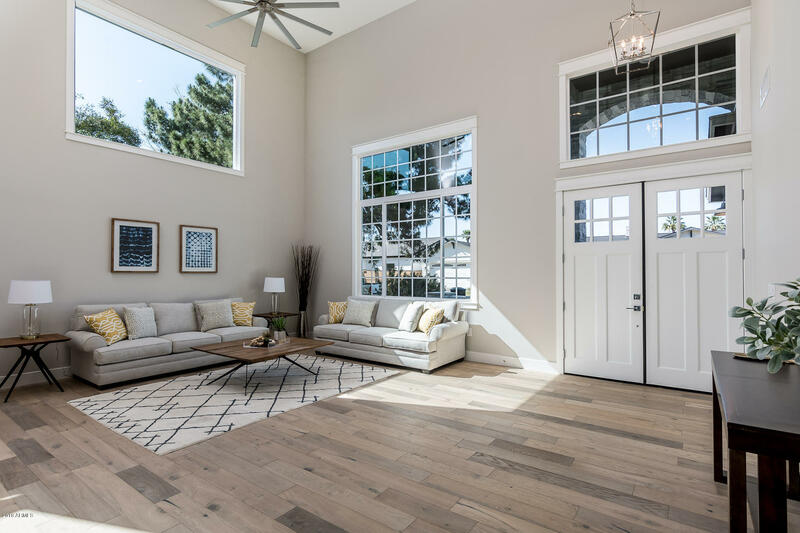 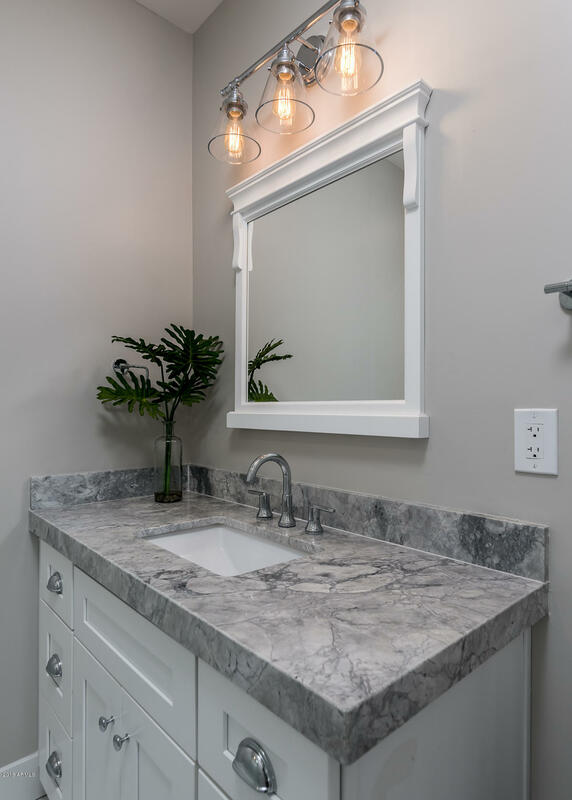 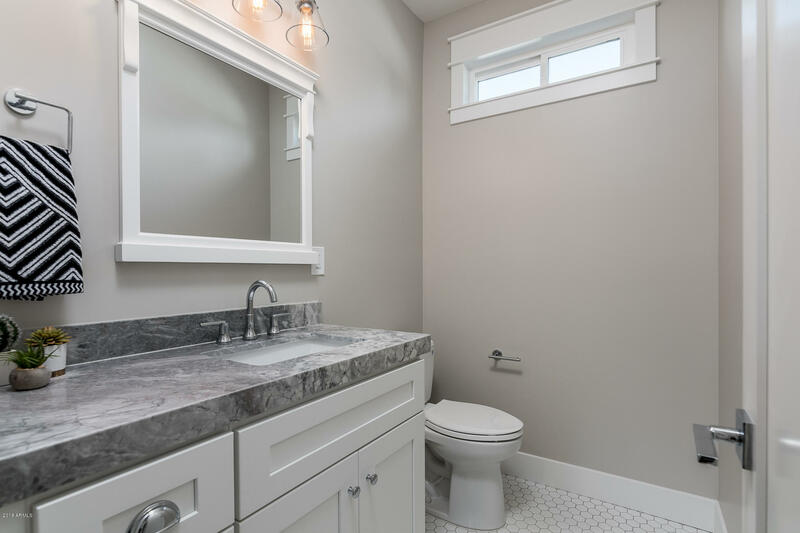 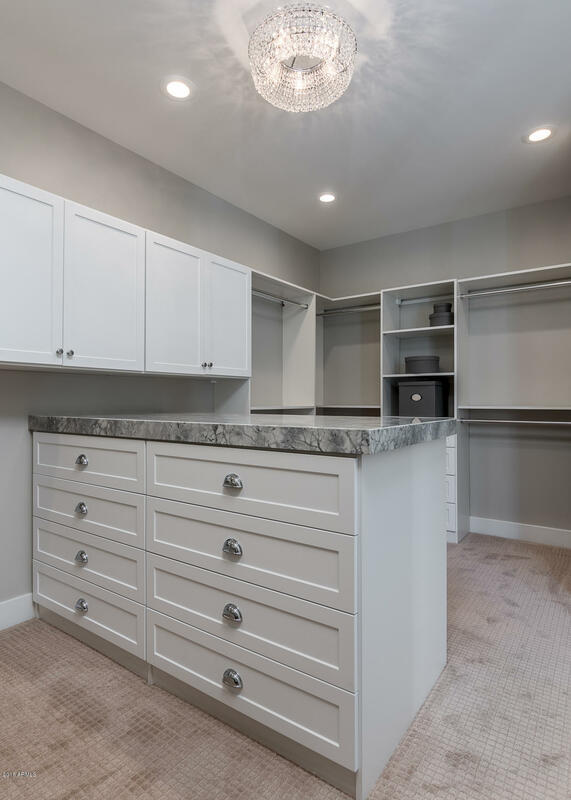 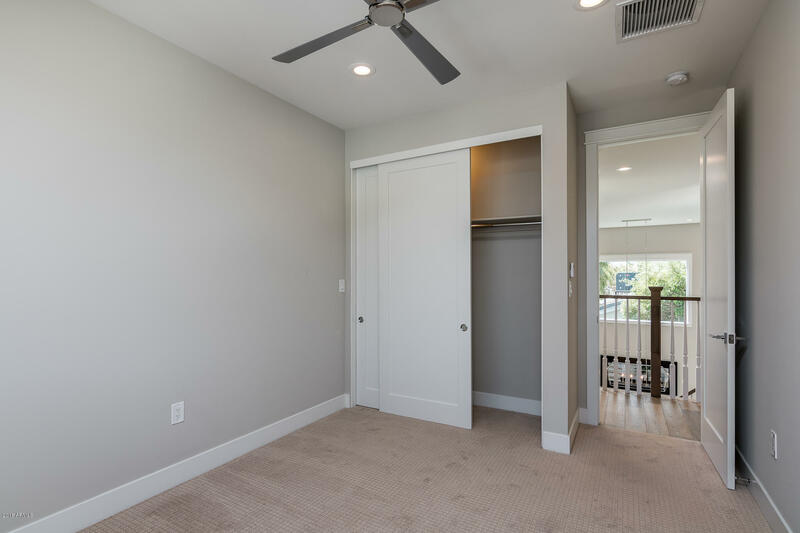 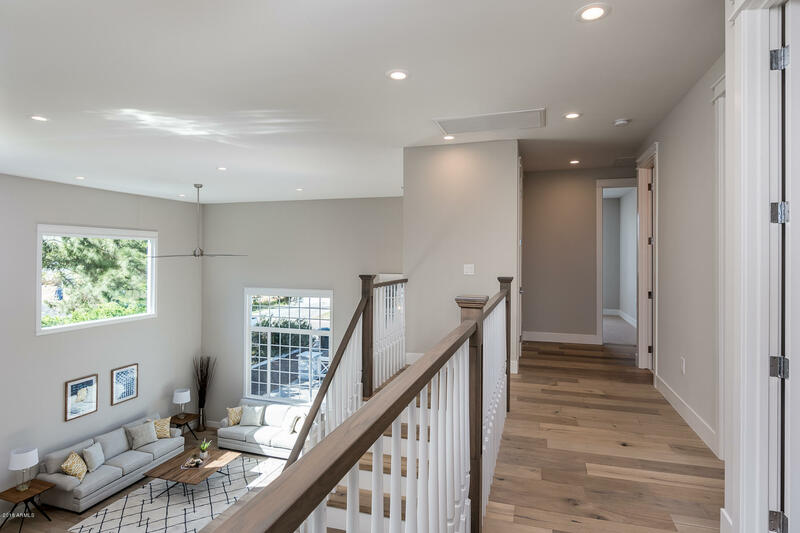 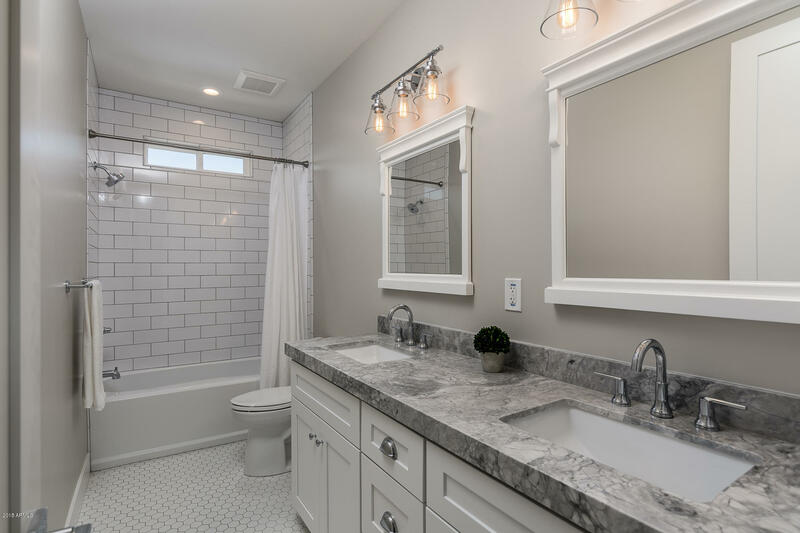 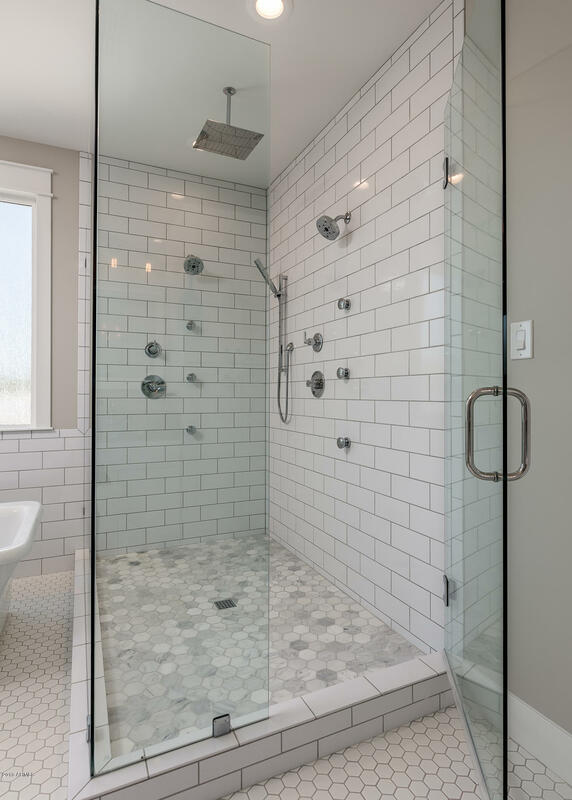 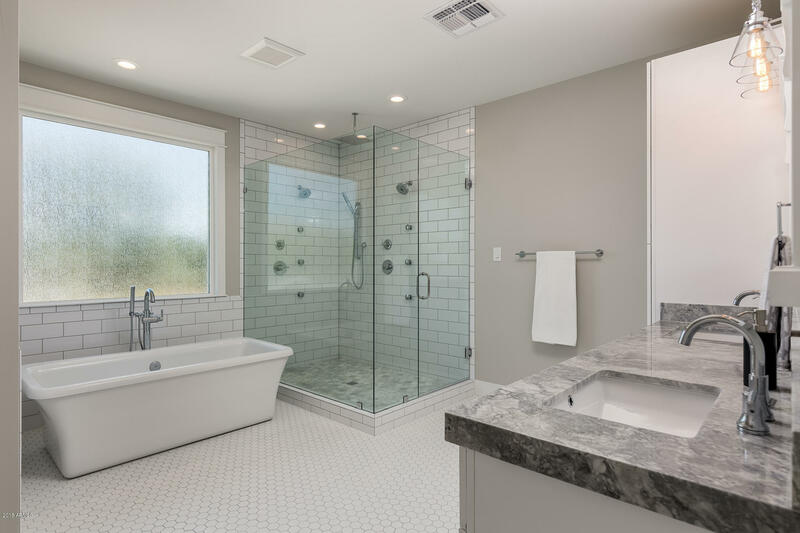 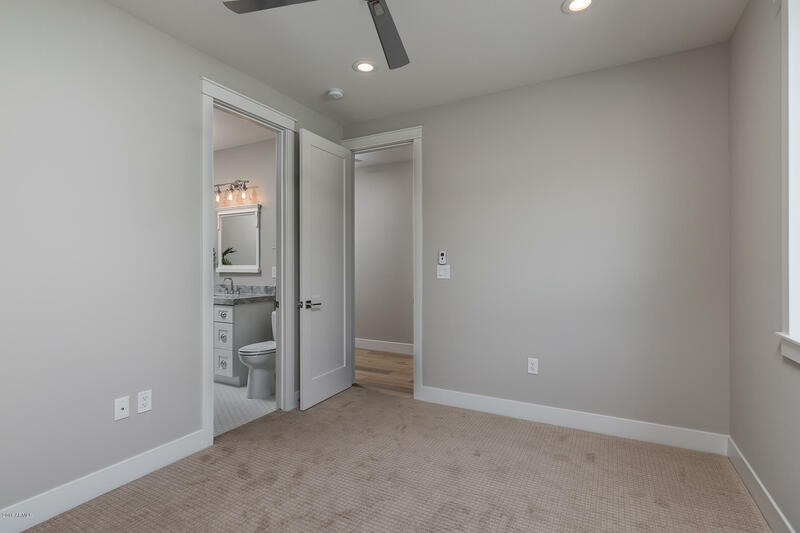 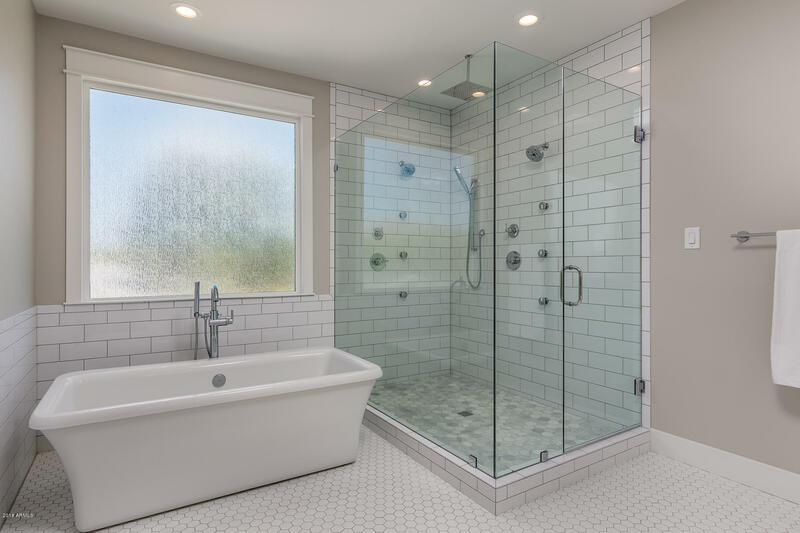 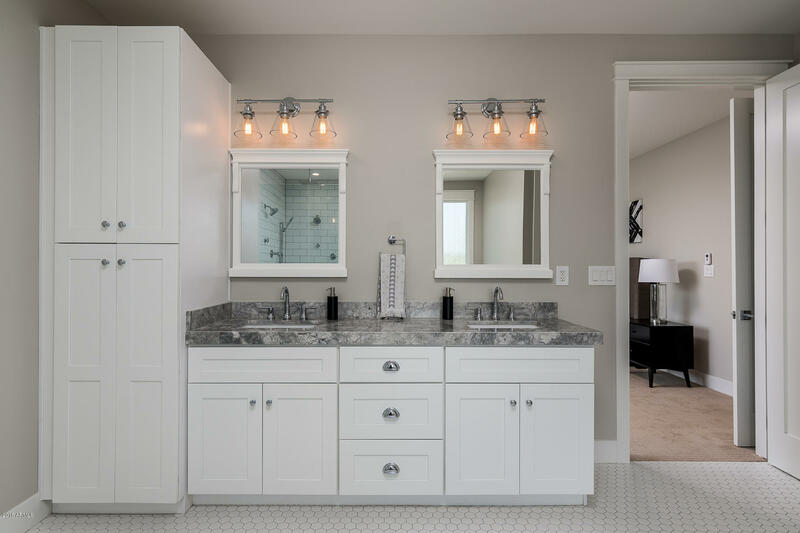 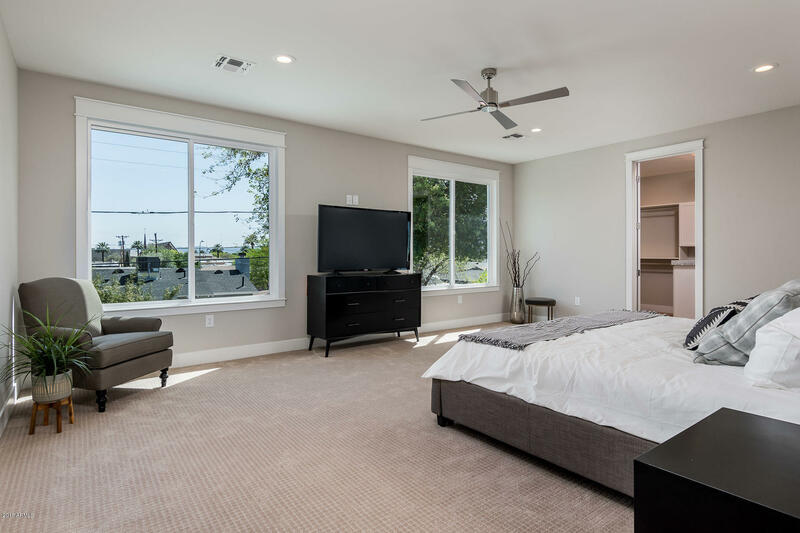 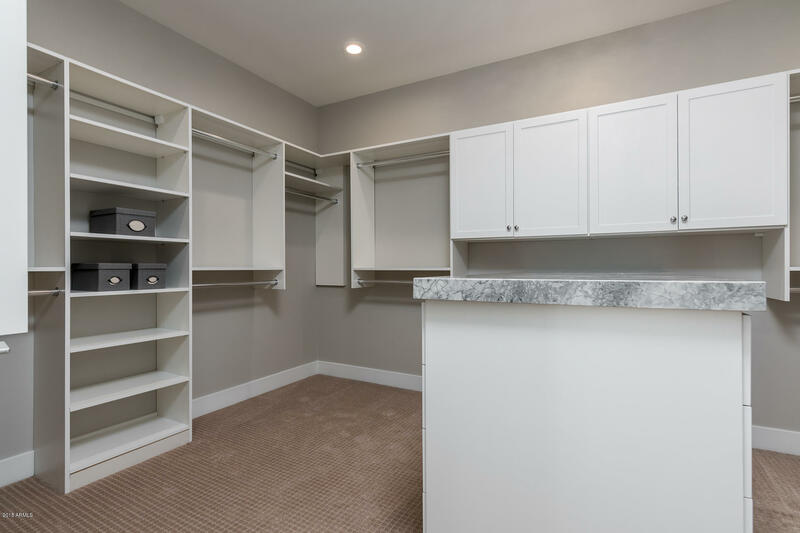 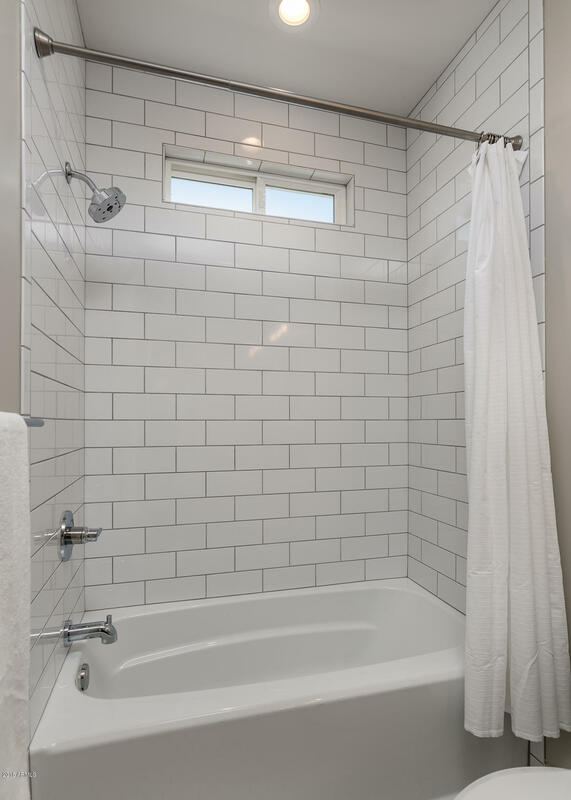 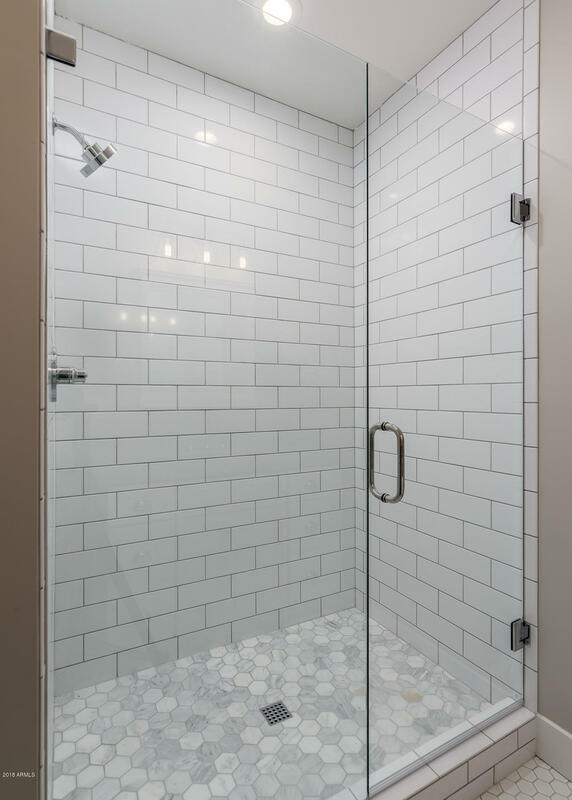 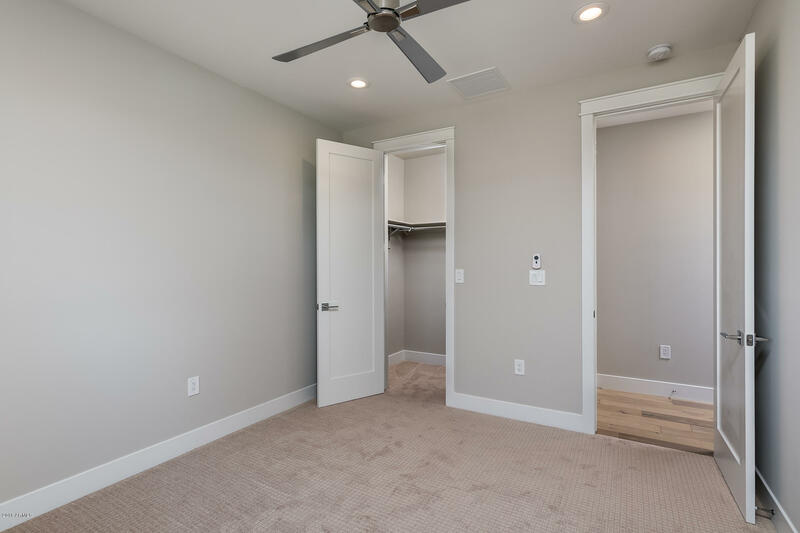 The Master Suite hosts a large custom walk in closet with peninsula, and the spa-like master bath features a floor to ceiling tile walk-in shower, soaking tub, dual sinks and private toilet room. 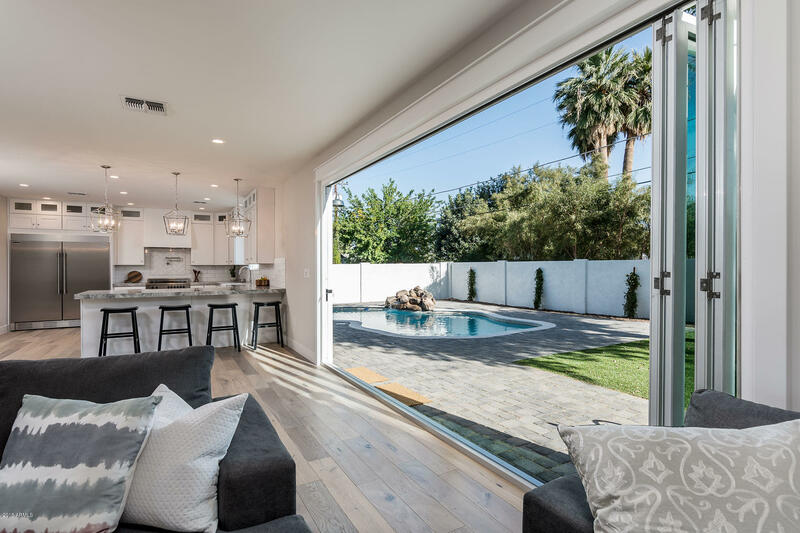 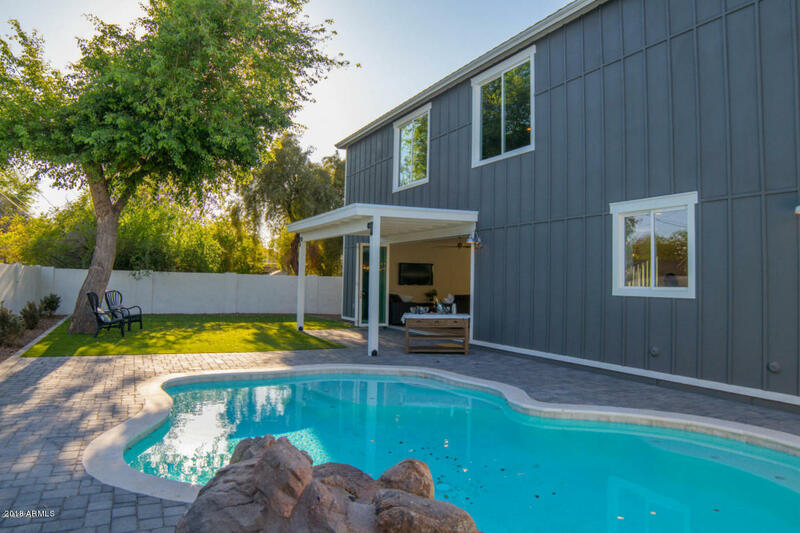 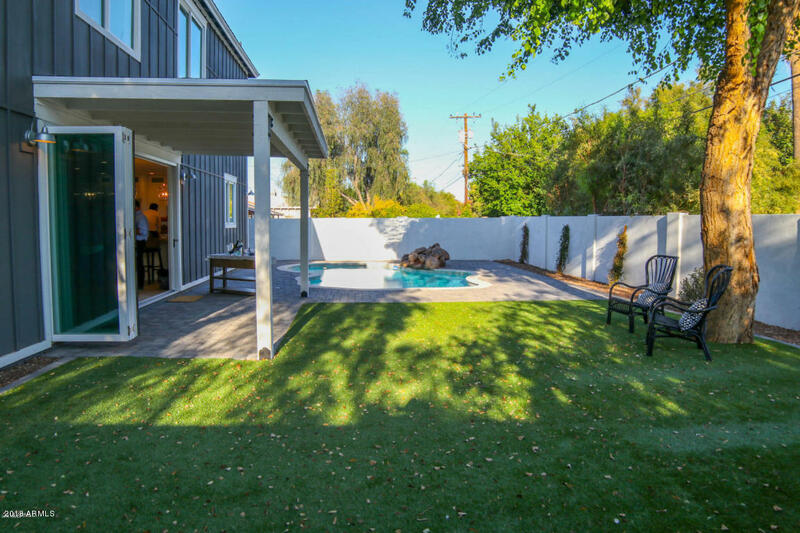 Enjoy the cool spring nights by opening up the collapsible window system leading to the brand new sparkling pool with water feature.